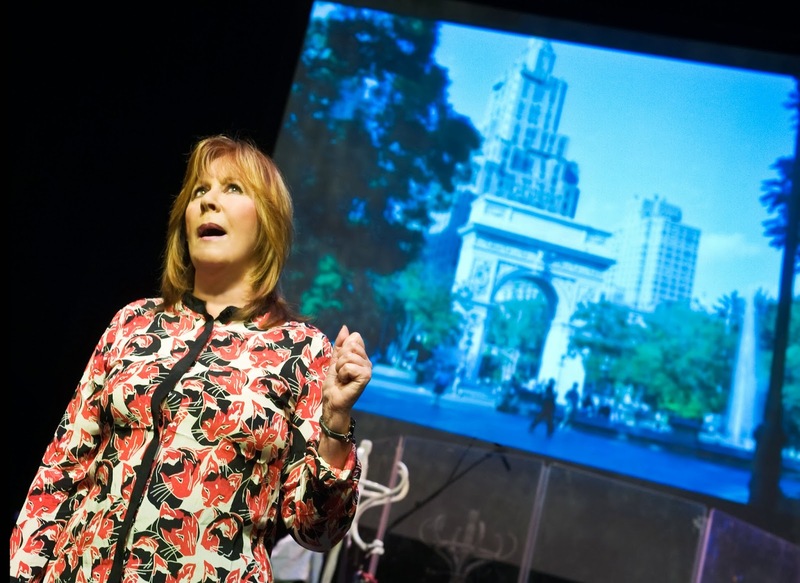 Thoroughly disproving the old adage “you can’t go home again,” UK music theatre legend Marti Webb, now a sprightly, sunny 69, returns to the stage in Andrew Lloyd Webber’s classic song cycle Tell Me on a Sunday. More than thirty years ago, this was the show that made Webb famous, in much the same way that she made it a hit. Not only was Webb the original star, playing a girl transplanted from London’s Muswell Hill to America, but the show was basically created upon her, in much the way that a new ballet is created upon its original dancers. To see Webb in action again is to witness somewhat of a miracle in our throwaway, perfectly plastic society. With the audience spellbound throughout, Webb melts away the years to when musical hits still made the record charts and the radio playlists. Like putting on a comfortable pair of shoes, Webb fully inhabits the songs with a warm, unfussy demeanour, still raising a laugh with only a shrug or the raise of an eyebrow. An expert at less-is-more delivery, Webb gives a masterclass in the grounded, focused delivery of the gentle humour and aching longing in Don Black’s excellent lyrics. Adding significantly to the quality of proceedings is a band of seven musicians, who have a very impressive array of instruments at their fingertips. 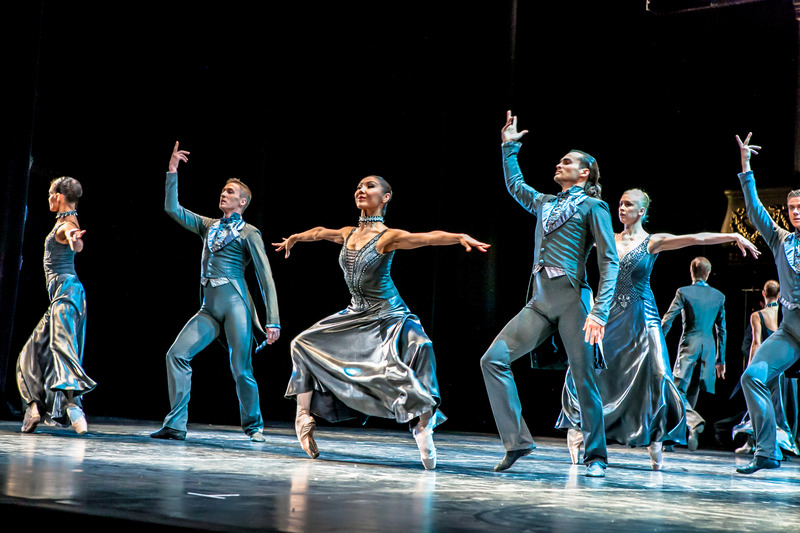 This extensive effort with the music helps immeasurably to recreate the original sound of the show. With a keen music theatre audience watching, songs from three musicals were performed by Amelia Jackson and John O’Gara, supported by dancers Michael Colbourne and Tess Kadler. Bonnie and Clyde has played recently in London, and information seemed to indicate it is returning soon; Urinetown is set for a bumper season at St James Theatre (home of TMOAS), and Broadway smash Once is now playing at the West End’s Phoenix Theatre. “How ‘Bout a Dance,” “Follow Your Heart” and “Falling Slowly” were the highlights in this well selected, if somewhat unexpected, bracket. The show ultimately belongs to Webb, of course, the delighted audience rewarding her efforts with rousing and extended applause. 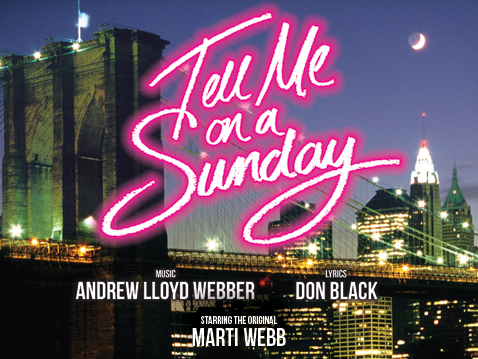 Tell Me on a Sunday was reviewed on 8 January 2014 at St James Theatre, where its season is sold out. 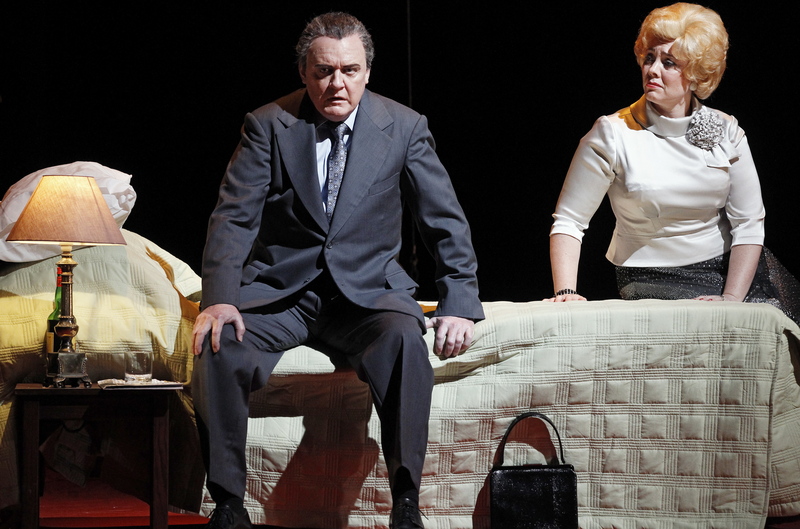 It transfers to Duchess Theatre, London, on 18 February 2014. You must be in seventh heaven on your West End crawl. Thank you so much for sharing your experiences with us. 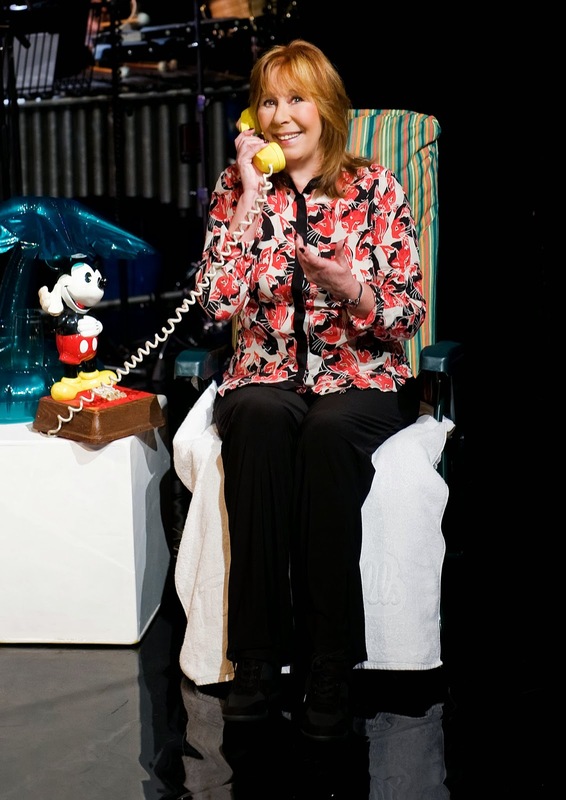 Like the time I was fortunate enough to see Stockard Channing in Pal Joey at Studio 54, it must have been thrilling to see Marti Webb in person, however. Thanks Nick! I am definitely loving being over in Theatreland! It was definitely very weird that “Unexpected Song” was not there. The more I thought about it later, I have this niggling feeling that there was a mistake. She sings several “letters” and I feel like she started the wrong one at one stage, hence missing “Unexpected Song,” which interrupts a letter. I went to a matinee and the opening was that night. I am keeping an eye on other reviews today to try to confirm or deny my theory! A few more big musicals to go still (The Commitments, The Bodyguard and Charlie & the Chocolate Factory) so keep an eye out for these reviews. How interesting. You have to wonder how the director would cover for an actor if they make a mistake in a one – person show. Particularly if there is no one else on stage to bring it back on track. Looking forward to reading your thoughts on Charlie and the Chocolate Factory. Update: I read that on opening night of TMOAS, “Unexpected Song” was sung as an encore. Why not at the matinee that day?!? !